Sure, the capital has big names in hospitality, but there's also loads of great cheap hotels in London that you needn't trek out to the sticks to find. 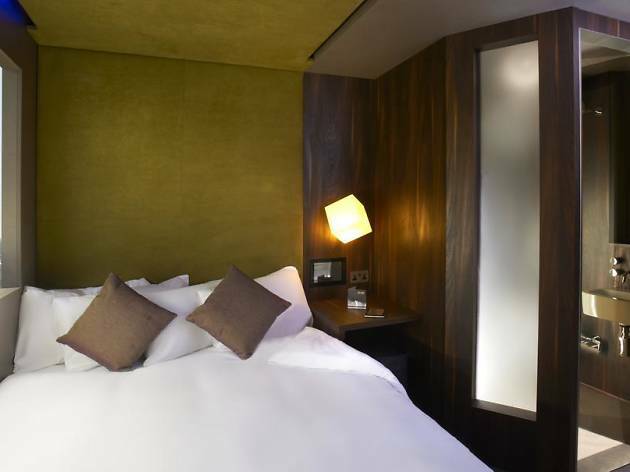 Stay somewhere better located and more fun than many of the city’s grand five-star hotels, all for less than you’d pay for a slap-up meal at one of London's best restaurants. 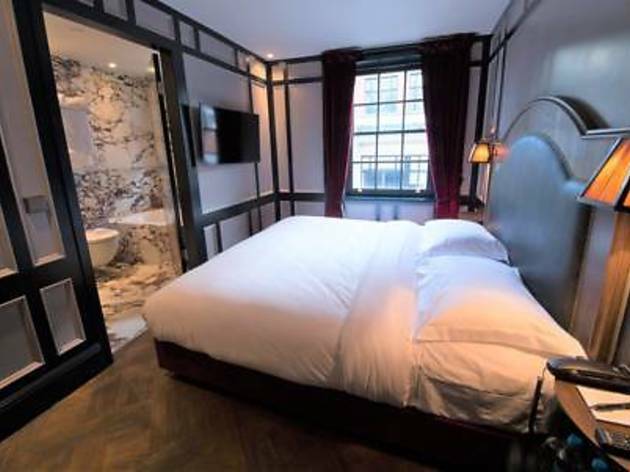 Whether it’s a dorm bed in the heart of Soho, a traditional family-run guesthouse on a period square, or a tech-smart room near St Pancras, London’s got it covered. 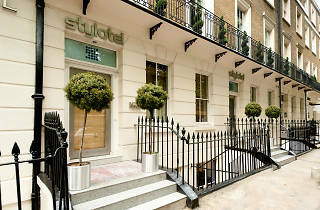 Have a peek at our list of the best cheap hotels in London and save your pennies for exploring. Get slap bang in the middle of town without forking out extortionate prices. 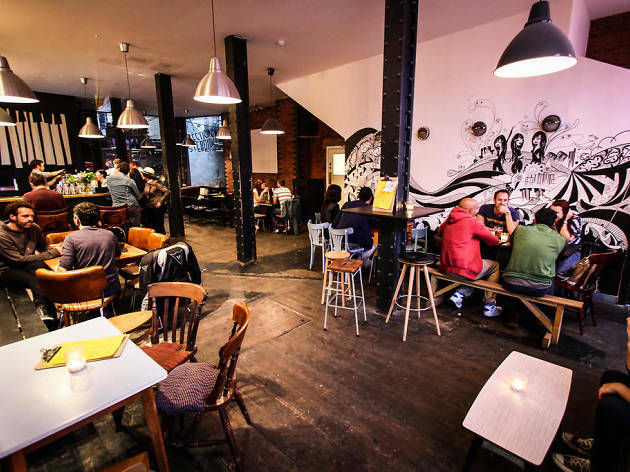 Generator is a vibrant hostel with dorms (from £19) and private rooms (from £63) on offer. 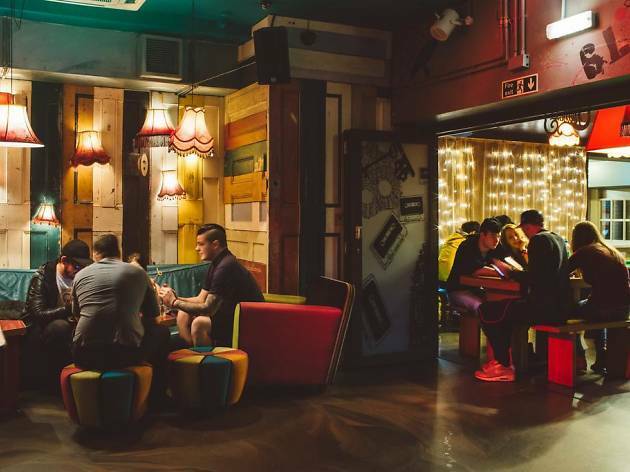 There's quirky lighting everywhere, a agames room, bar and a graffiti painted piano. Add to your culture intake with a short stroll to the British Museum, Piccadilly Circus and other prime sightseeing spots nearby. If you've ever wondered what it would be like to sleep in a prison cell, you can find out at Clink78. The hsotel building is an old courthouse and the old cells have been turned into cell-themed dorms. Don't worry if that's not your bag, though, because there are plenty of other rooms (private and shared) decked out colourfully. Dorm beds start from £15, with breakfast an extra £2. 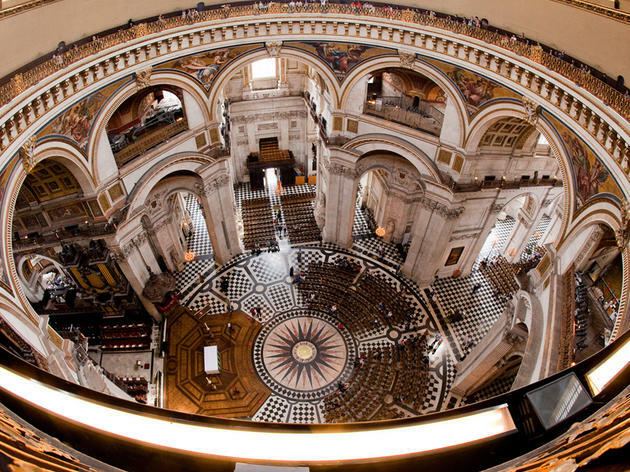 It's located conveniently close to the Eurostar, about a 20-minute walk from the British Museum and there's a free London walking tour leaving from reception daily. Whatever you think you know about the Youth Hostels Association, forget it. This is YHA like you've never seen it before. Think stylised colour-block furniture, a sleek bar/pizza joint and fussball. The 100-odd beds are a bit more basic, but with prices that start from £26, you'd be getting an absolute bargain. Especially considering the Fitzrovia location. 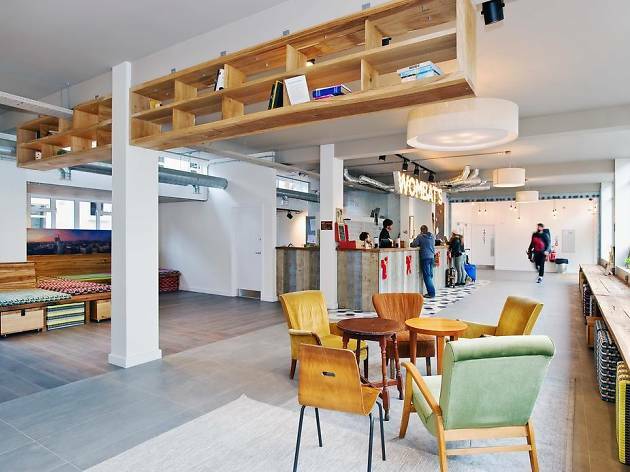 The Dutch invasion of stylish budget hotels continues with this Brick Lane offering focused on community and sustainability: the hotel works with local cycling charity Bikeworks and with Food Cycle. Rooms that are individually styled in bright tones and determinedly youthful, fresh decor start from around £99 a night (for the ‘smart’ room with no view) but all have TVs, rain-shower bathrooms, free tea and coffee, even free bikes, and wi-fi throughout. 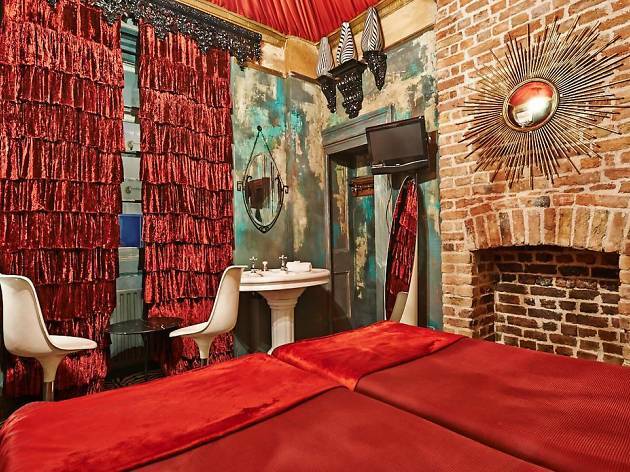 As far as locations go, you can't beat a stay in Soho. The theatre district, major museums, shops, restaurants and bars are all within walking distance. 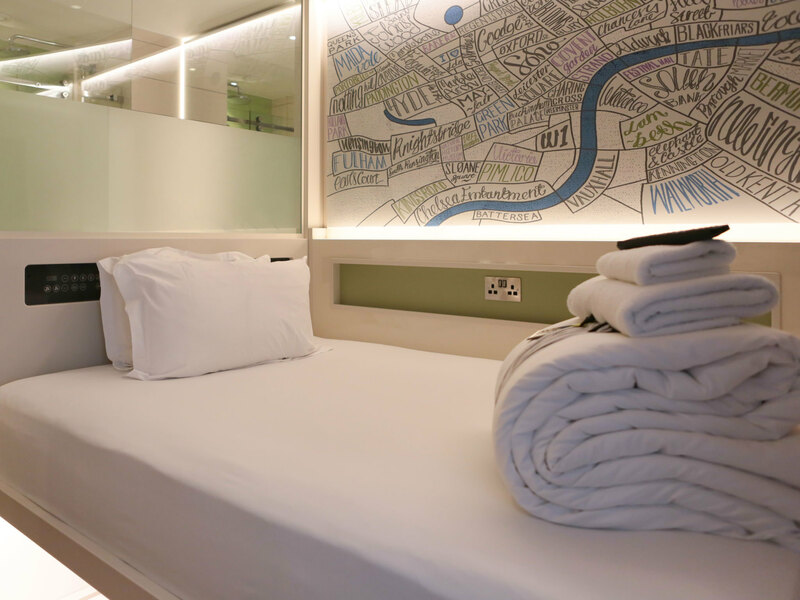 Usually this convenience comes at a (high) price, but Z Hotel have rooms available from £100 per night. Unsurprisingly, you won't gte a lot of space for your money, but you do get all the essentials: en suite, toiletries, flat screen TV and free wifi. Eclectic is probably the best way to describe Pavilion. But that's not in an OAP-run seaside B&B sense, more of a magazine shoot sense. The rooms are all themed differently with heavy curtains or floral wallpaper or inky ceilings covered in stars. If you like minimalism, you'll hate it; this is one for fans of kitsch. Rooms start at £63, including breakfast. 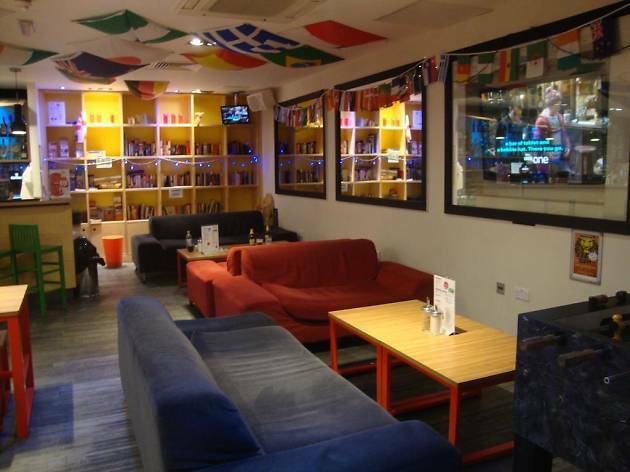 Situated in the heart of party town, and above a bar no less, The Dictionary Hostel is perfect for late-night revellers. All the best clubs and drinking joints of Hoxton, Old Street and Shoreditch are within strolling distance. Then in the day cafes and vintage shops take over. There's also a cafe and laundrette below the hostel, plus a modest courtyard and roof terrace. 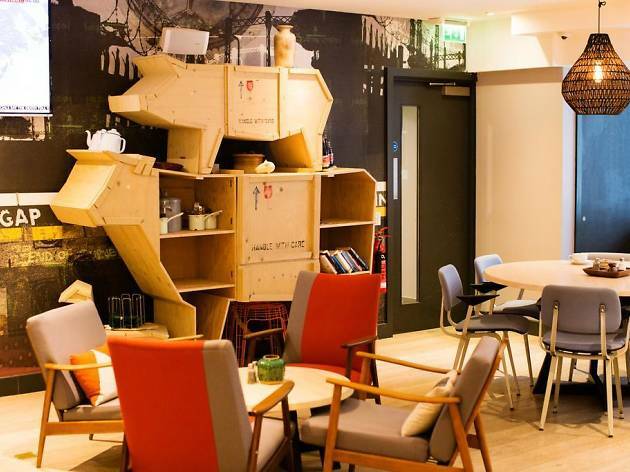 Beds start from £18 and include breakfast (with bagels from Brick Lane). 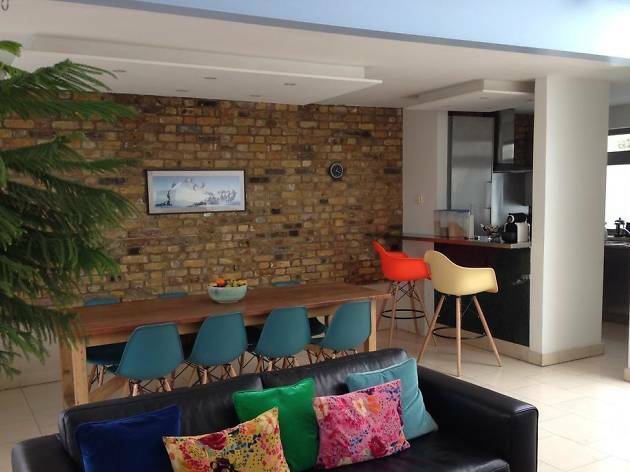 This family-run bed and breakfast is set in a converted factory in the conservation area of De Beauvoir in Islington and has four en suite rooms that surround a stylish loft space. A self-service breakfast in a shared dining room-lounge area, free run of the kitchen, and a courtyard garden make it feel homely, though if you want to explore, you have a whole of Dalston’s cafés and restaurants around the corner. 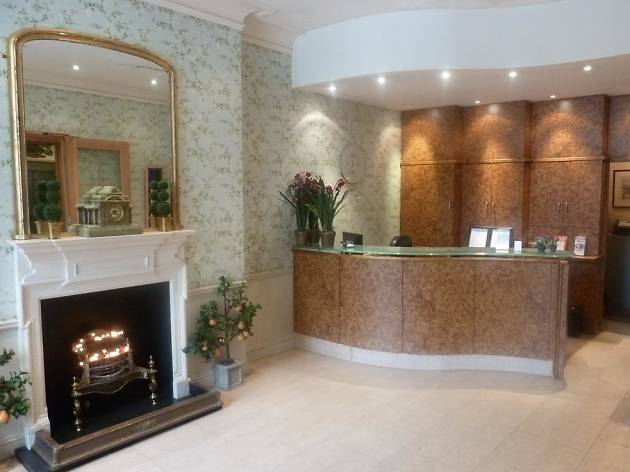 For a chance to explore west London without paying west London prices (rooms start at £72), try this independent, family-run hotel on a pretty Victorian street, a stroll from Notting Hill and Hyde Park. Rooms in this grand terraced house have a bright, modern feel and (other than the small ones) plenty of space. 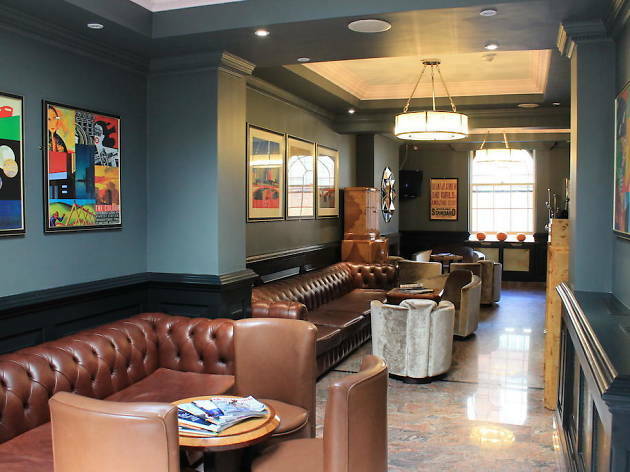 The lounge, with its wood floor and leather furniture, is a great place to kick back after a trek through the park after a West End matinee or shopping spree. 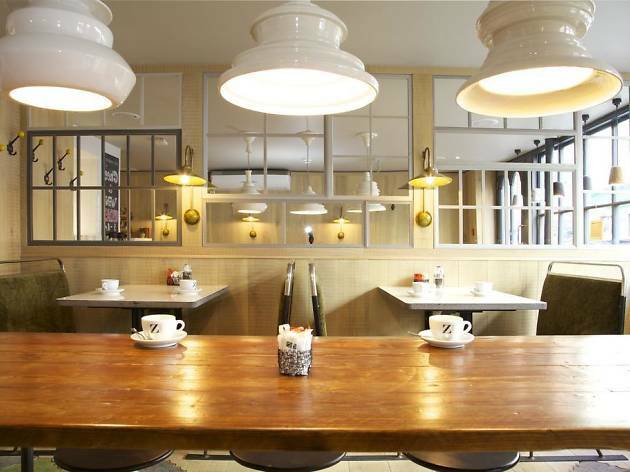 On the touristy side of Paddington and a brisk walk from the appealing Merchant Square development, this small budget hotel is a retro-futurist dream, with metal panelling, lots of royal blue and pod bathrooms. Rooms can be bagged from less than £70 for a double, and the Stylosuites (which can sleep up to three people, and include breakfast) start from a frankly unbelievable £89. Booking direct can be even cheaper. 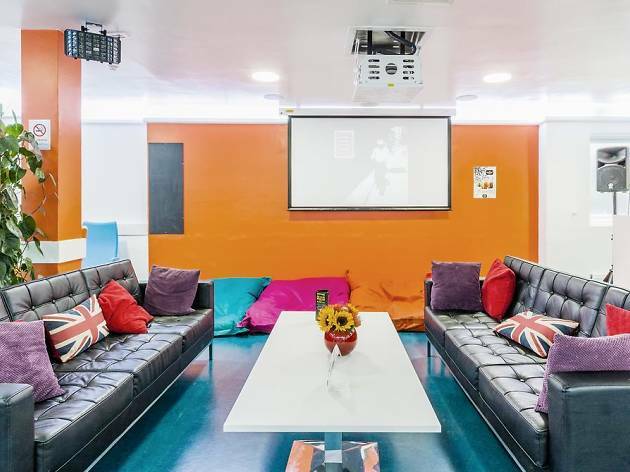 Decked out in bright primary colours, beanbags, funky London murals and its own roof terrace, this hostel is a strong contender among London's budget accommodation. 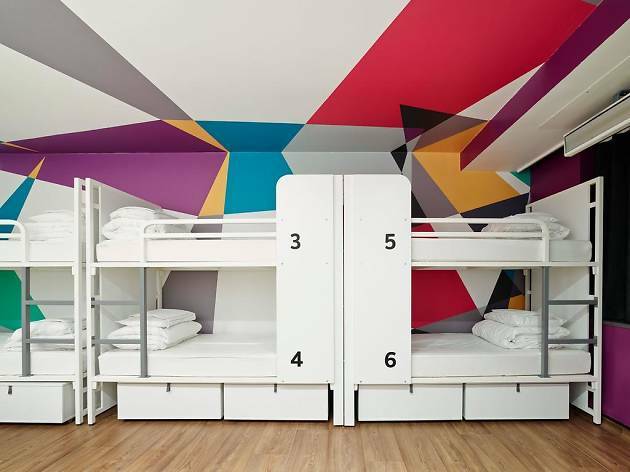 SoHostel certainly has a lot going for it with its light, spacious, nicely priced dorm rooms, twins and doubles (starting at £19 for a shared dorm). After a long day of strolling around the sights, you can enjoy a tipple at the guest-only bar and soak up the views from the roof garden. There's also free wifi and breakfast is only a fiver. But it’s the location that can’t be beaten. 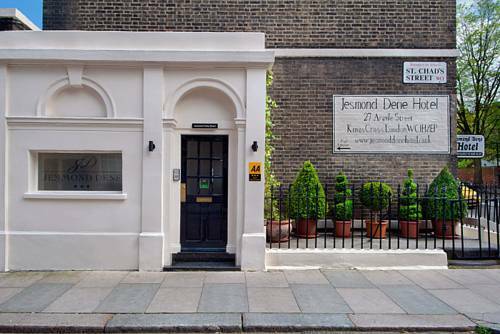 You could spend a week exploring central London from your base here on Dean Street and never have to set foot on – or have to pay for – public transport. Situated across the road from St Pancras International, there's little worry about missing your Eurostar from here. Or, indeed, any public transport you might be booked onto, as you can get just about any form from here. 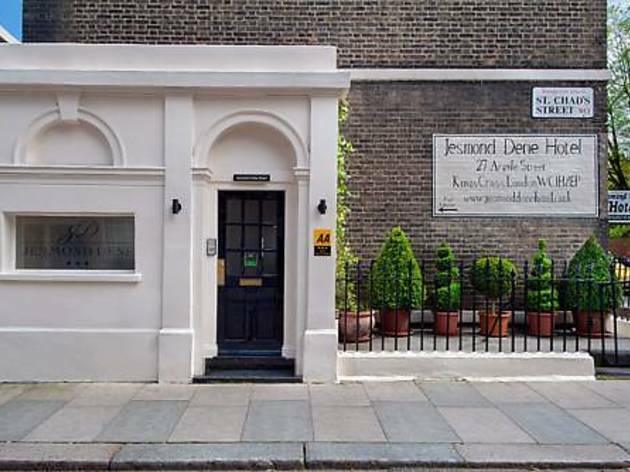 Jesmond Dene is a family-run B&B that offers affordable, comfortable accommodation compared to many of London's flash establishments. Rooms start from £95 and are clean and simply decorated. Some have en suites, while other rooms share a bathroom, breakfast is included in the fee and there's free wifi. Should you arrive by car (not many do), there's underground parking nearby, but it costs a pretty penny. This family-run hotel has José Raido to thank for its attractive and original craftsmanship. He’s responsible for the brightly coloured décor and he made the bedframes himself. A good breakfast is included in some rooms and there’s an honesty bar too, not to mention plenty of local buzzing options to whet your appetite. Single rooms start at £70. 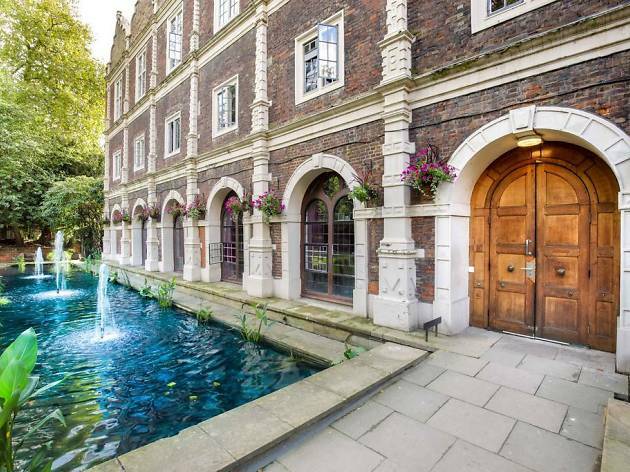 Despite the corporate-sounding name, Safestay Holland Park is, in fact, one of the city’s leafiest hostel options, with beautiful gardens and a terrace partly built in a Jacobean mansion within Holland Park. Accommodation options run from twin rooms to 33-bed dormitories (bunk beds with reading lights and privacy curtains from £17 per night), there’s 24-hour reception and even a cash machine on site. Elephant and Castle has another branch. Wombat’s 120 rooms, including dorms, twins and doubles (from £27) are all en suite. There’s a bar, a terrace with hammocks and free wifi throughout. Its location is great, both for the galleries, shopping and bars of the East End, but also for the river and sights to the south like Tower of London and Borough Market and The South Bank. You’re stumbling distance from the excellent curry houses south of Brick Lane, though there is a communal kitchen on site as well. 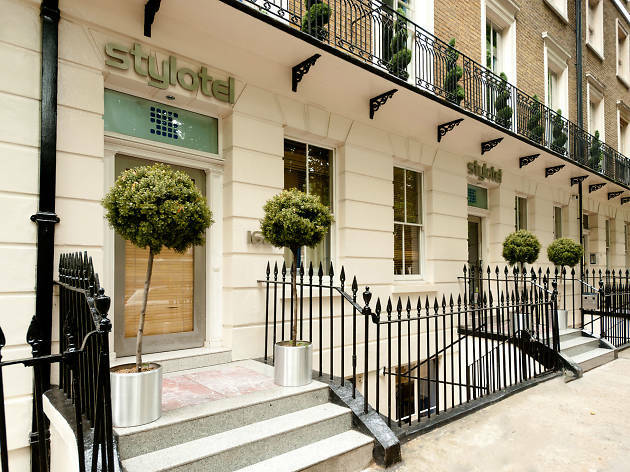 At just a short walk from king's Cross & St Pancras International, this sunny sounding stay is incredibly conveniently located. 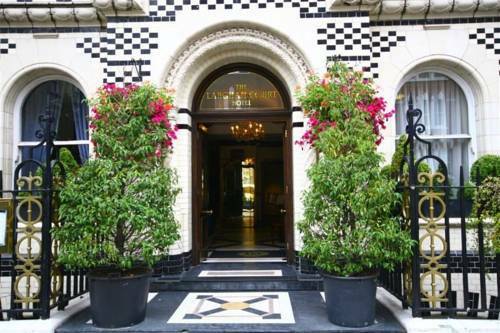 In fact you can walk to many desirable attractions from this B&B and if you'd prefer to take public transport, there's the Tube, buses, Overground and national rail to be utilised. Hotel wise, there are 60 en suite rooms spread throughout four Georgian townhouses that brim with character, paintings and art deco features. Plus, you get the novelty of telling your mates you're staying at 'Hotel California'. 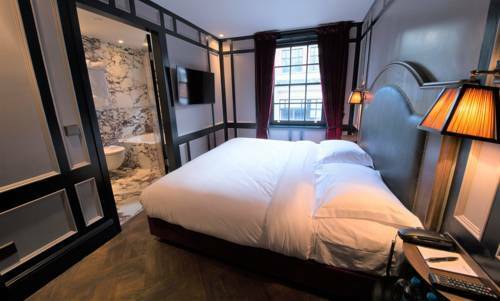 A new addition to London’s affordable hotel scene is always good news for London’s visitors, especially when it’s in the heart of lively Soho. Mimi’s contemporary rooms cram everything you need into a range of rooms – beginning with ‘minis’ which squeeze in a double bed with Frette linen, a rainforest shower and Molton Brown products in the bathroom, plus free newspapers and bottled water. 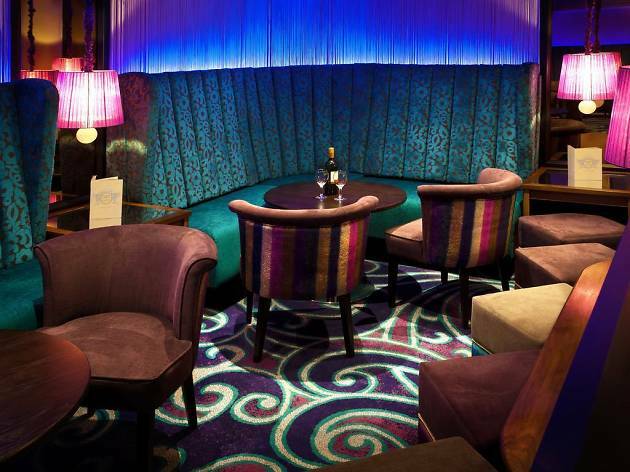 The hotel has its own stylish bar that morphs from breakfast area to cocktail lounge, and beyond all that, Soho beckons. A ‘mini’ double, including free Wi-Fi, starts from £150. Granted, it’s not quite the Langham, and you’re more likely to bump into BBC bods down from Salford than the celebs who’ve flown in to appear on the telly, but the Langham Grange Court is almost as close to Broadcasting House as its more famous namesake. Doubles start at less than £100, so it’s perfect for a weekend of shopping and sightseeing. The modern, airy rooms feature luxury marble bathrooms, there’s a stylish French restaurant, and the distinctive black-and-white exterior makes it very easy to find. 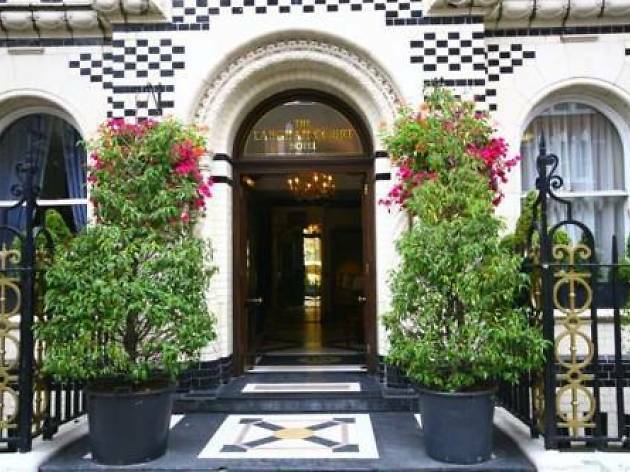 Virtually opposite the Savoy and so at the heart of Covent Garden and Theatreland, the grand old Strand Palace, in business since 1909, is a bargain (‘cosy’ doubles can be had from £113) for the area, and comes with modern, comfortable rooms. Free wifi, a gym, gin palace and Indian restaurant all add to the appeal. Forget cabbing it to Gatwick at an ungodly hour, book a room here instead. Bloc opened at Gatwick’s South Terminal in 2014 and offers 245 rooms that are pitched halfway between a Japanese pod hotel and a design hotel, but at prices far below normal airport prices (rooms start at £78). 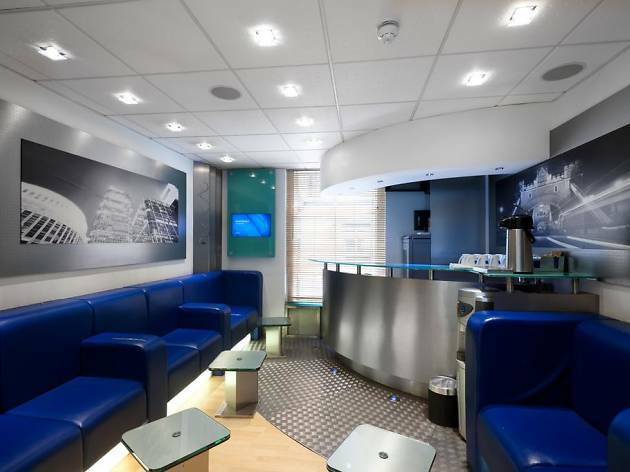 There’s free wifi, king size beds, HD TVs and monsoon showers, and while there’s no restaurant on site, discounts are available from eateries in the terminal. Plane nerds (and honeymooners) should plump for the Runway Suite. From booking the room to dimming its lights, to working out what to do in the area, everything at Hub is controlled via an app on your phone or tablet, and it’s clearly working as Hub now has five branches in London. Rooms at this branch on Brick Lane are mini but well designed, with beds high enough to fit your suitcase underneath and a little desk and en suite shower. Prices – from £69 – are very reasonable for the location.